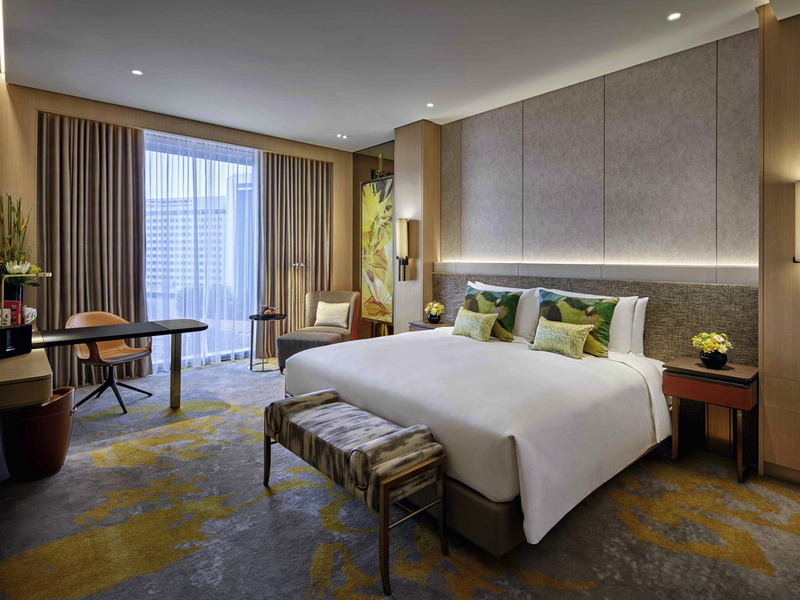 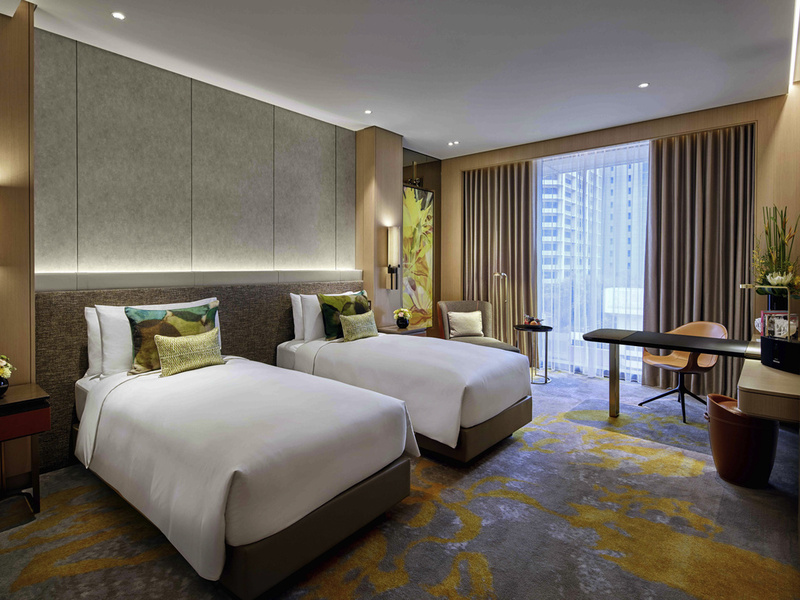 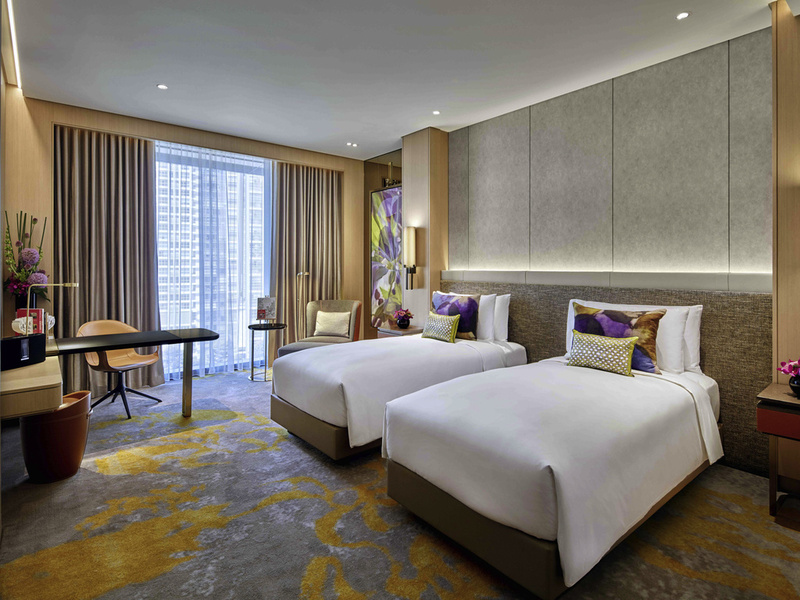 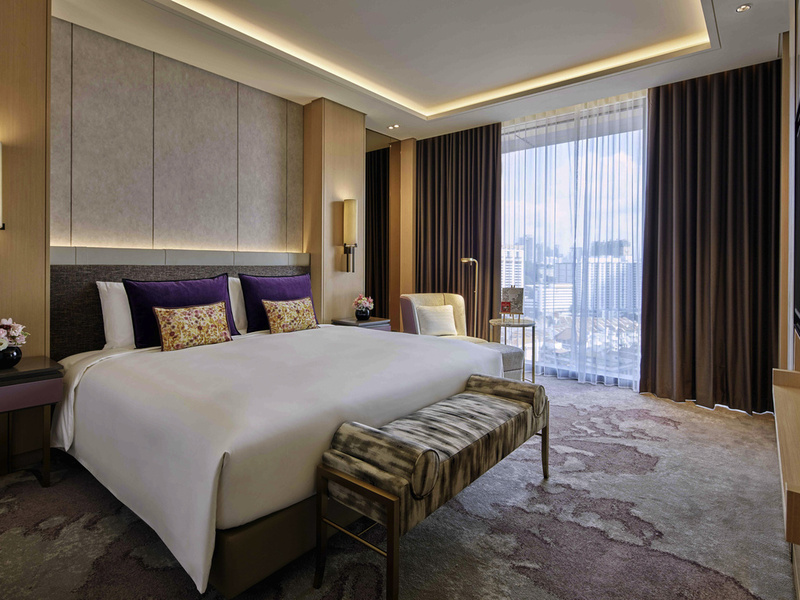 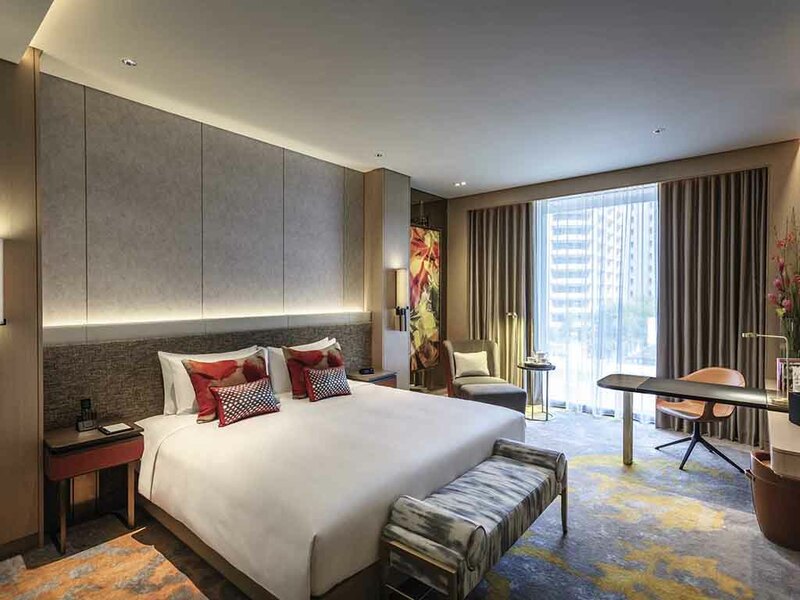 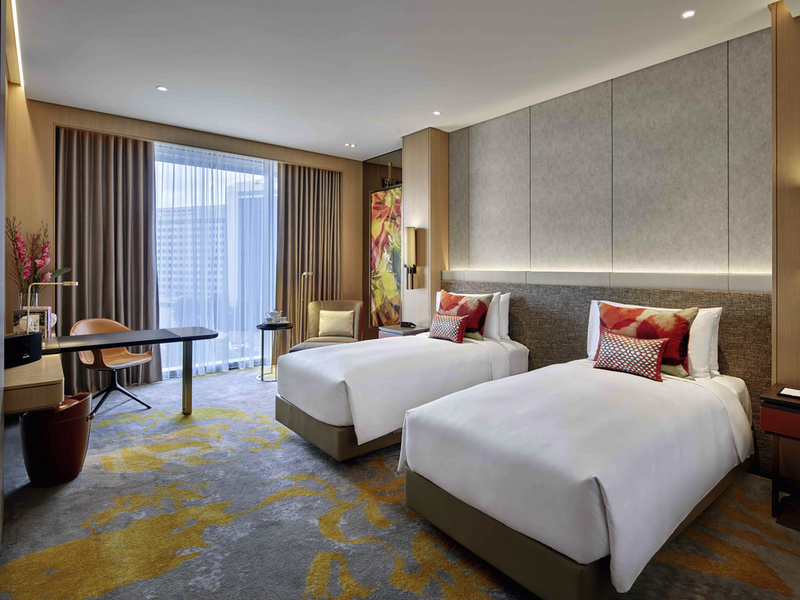 For a dining experience within the comfort of your very own room or suite, Sofitel Singapore City Centre offers an extensive In-Room Dining menu featuring the roots of Gastronomie Francaise and refined local Chinese cuisine from Racines. 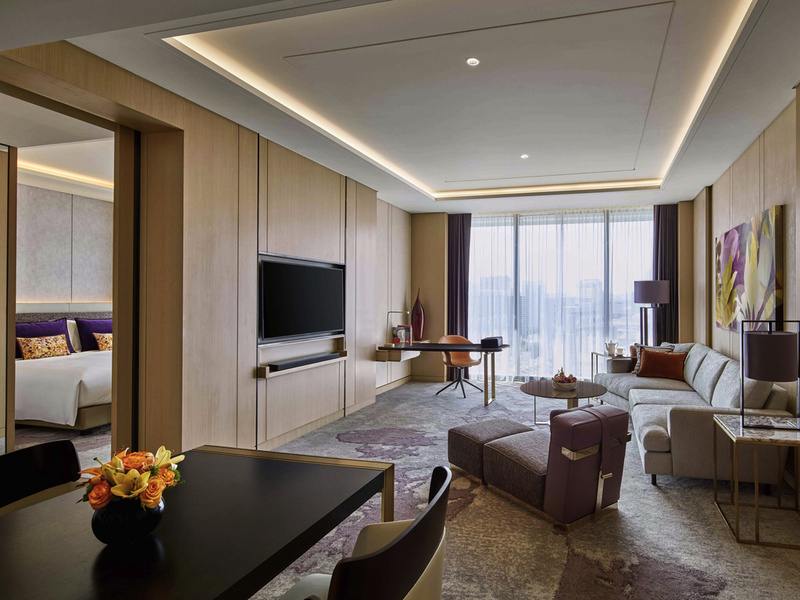 Only the finest local and seasonal ingredients go into the selection of delicious dishes at Racines. 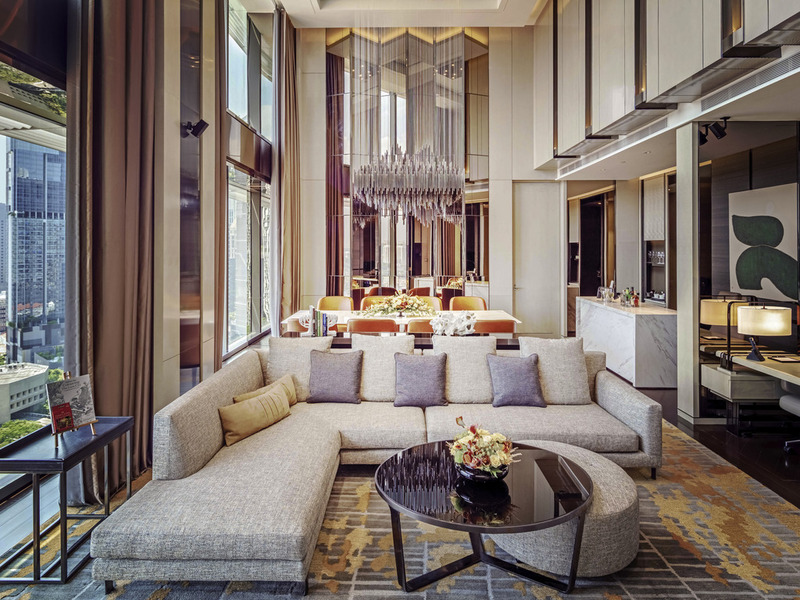 For an unforgettable meal in Singapore's financial district, discover our four live cooking stations showcasing refined French and Chinese cuisine.